But don’be confused! Our taxi drivers will connect you with the companies that provide services of the licensed professional guides. 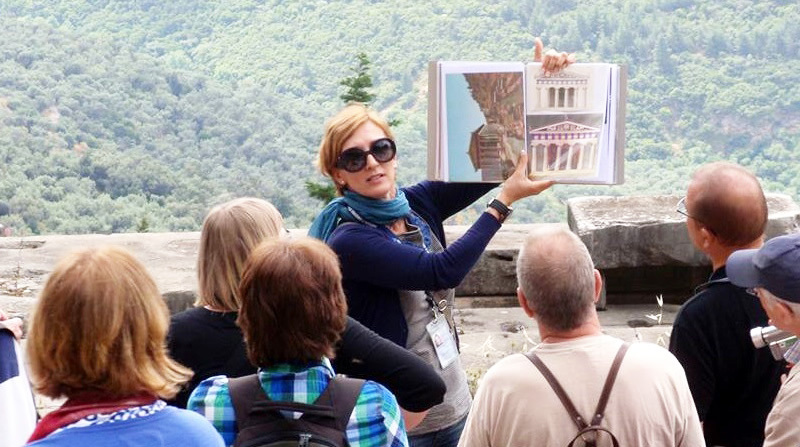 Professional guide will bring comfort to your trip to Athens. He’ll be your smart companion during your stay and he will show you the world of magnificent myths and legends and will take you to the journey through the history using time machine. He will reveal to you the beauty and attractions of Athens. You’ll be very satistfied! Contact our company and full range of services is guaranteed to you. You should know that we’re always there for you!